Known as the “Father of Modern North Carolina,” John Motley Morehead was the 29th governor of the Tar Heel State from 1841-1845. Morehead was born in Virginia to John and Obedience Morehead on July 4, 1796. At the age of two his parents moved to Rockingham County, North Carolina. Like many other prominent political figures in the early 1800s, Morehead attended the Caldwell Institute in Greensboro and then went on to graduate from UNC in 1817. Morehead completed his education by studying law under Archibald Murphey and passing the bar exam in 1819. Shortly afterward, he opened a law practice in Wentworth, North Carolina. It was not long before Morehead entered the political arena. In 1821 the young attorney was elected to represent Rockingham County in the North Carolina House of Commons. In 1826, Morehead was elected for two terms as the Representative for Guilford County in the House of Commons. In 1835, Morehead was chosen to be a delegate to the state Constitutional Convention. While there, he fought for legislative representation based on population. In 1840, Morehead was the gubernatorial nominee for the Whig Party and was elected to serve two terms as governor of North Carolina. Morehead was the first governor inaugurated in the new State Capitol. During his tenure Morehead promoted internal improvements, but the legislature, controlled by conservative Democrats, allowed the governor to make little headway. The governor, in particular, encouraged the extension of railroad lines and improvements to the construction of waterways and turnpikes. Morehead also championed education in general, supported the new public school systems, and became instrumental in establishing a school for the deaf in 1845 (the school bears his name to this day). After leaving the office of governor, Morehead continued promoting the benefits of internal improvements. 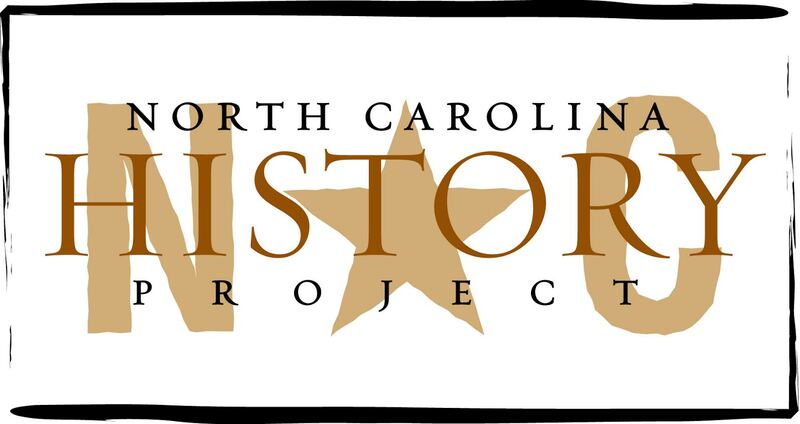 In 1850, the former governor was named as the first president of the North Carolina Railroad. He later worked for the expansion of the railroad, built a cotton mill in Leaksville, and served on the Board of Trustees of UNC. Morehead decided to enter the public arena again his in 1858, when he returned to the North Carolina House as a representative. As the Civil War approached, Morehead tried to persuade his fellow Carolinians against secession, but when the state’s secession seemed inevitable, the former governor stood behind the Old North State. He was soon elected as a delegate for the Confederate Provincial Congress in 1861. John Morley Morehead died on August 27, 1866, and is buried in Greensboro in the First Presbyterian Church cemetery. Morehead City, North Carolina was named for the governor when incorporated in 1860. Michael Hill, ed., The Governors of North Carolina (Raleigh, 2007); National Governors Association, Governors, North Carolina Governor John Motley Morehead, www.nga.org, (last accessed March 3, 2011); Office of the Governor, Governors of North Carolina, John Motley Morehead, http://www.governor.state.nc.us/contact/governors/johnMotleyMorehead.aspx, (last accessed March 3, 2011).